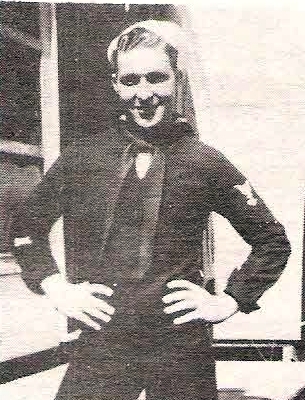 Roy Leon Helton, son of Mr. and Mrs. Roy Helton, Newcastle, husband of Ann Thompson, attended Newcastle High. Entered Navy, 1944, trained in San Diego. Served in New Caledonia and New Hebrides. Discharged in 1946.